How To Train Your Dragon is a series of books by British children’s author Cressida Cowell. Probably best known are the two movies of the same name, as well as the TV series (now on DVD) How To Train Your Dragon: Riders Of Berk and Defenders Of Berk. There is even a game available on tablets and iPads called Dragons: Rise Of Berk – such is the popularity of the phenomena of Dragons dating back to 2003. HTTYD is the story of a Viking boy – Hiccup Horrendous Haddock the Third – and the tougher-than-tough village of Berk. For centuries the Vikings have fought with the Dragons – with many casualties on both sides. It wasn’t until Hiccup – intelligent and inventive, yet small in comparison to the rest of the large Vikings of the village – snags himself a Night Fury, the most intelligent of all dragons and the last of its kind. Unable to kill the dragon, they befriend each other and become inseparable. So begins the new world of living with dragons as friends not killing them as enemies, and a new life for the small and somewhat insignificant son of the fearless Chief, Stiock the Vast, to be the hero and legendary dragon trainer of the Island of Berk. There have been more than a dozen books in the series. 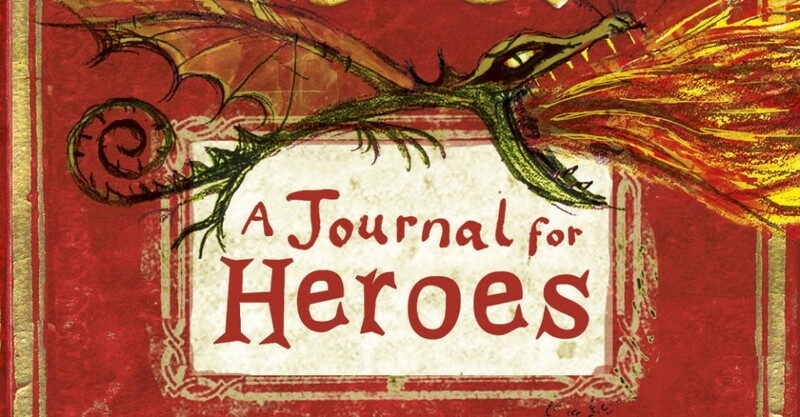 HTTYD: A Journal For Heroes is a personal look into the scribblings of a young Hiccup as he grows up in the harsh lands of Berk. Hiccup shares stories of his friends and daily life. It’s filled with ponderings, sketches, songs, dragons of all kinds, jokes and rhymes. We are even treated to the silliness within the minds most young boys; picture of cute little dragons pooing in a Viking helmet, a love story between Toothless, Hiccup’s Night Fury and Storm Fly, Astrid’s Deadly Nadder. And a scribbled picture of Big-Boobied Bertha whose ‘bosoms have killed before and they will kill again’. 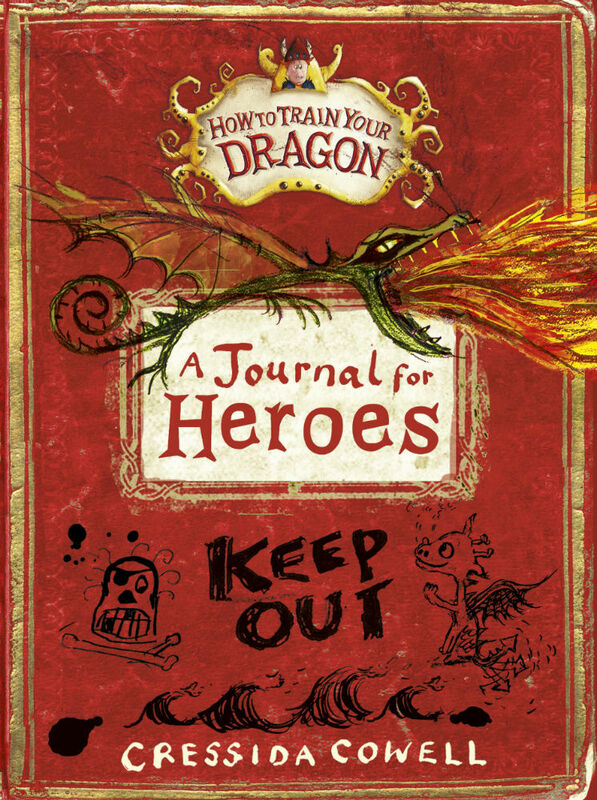 Kids, and adults, will have a great time with this very cool Dragon Journal, even more so that there are pages where you can fill in your own thoughts and sketches. 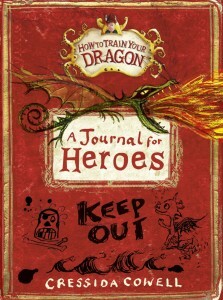 You could discover your own dragon or write your own historical account of a heroic battle or dragon training session. This is such a cool book; I want the rest of them – and I may even share them with my children! This title is available through Hachette Australia. Click here to purchase your copy.